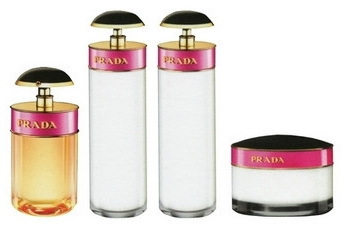 …with the young fresh fragrance coming out in sometime this month called “Prada Candy”. We can’t wait to try its more feminine and daring tones, plus enjoy the art-deco bottle with the cartoon illustration. 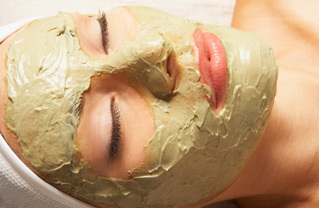 Following its Fall debut in the U.S., body lotion, shower gel and body scrubs will be offered. Put Your Best Brow Forward! Nothing frames a face better than a great set of eyebrows. Lipsticks, eyeshadows, rouges, and liners, they all come and go but a pair of clean, manicured eyebrows will carry you effortlessly from season to season, year to year. In both men and women, the eye area is defined by the structure and shape of the eyebrow, including thickness, length, and arch height. But don’t reach for your strongest tweezers just yet! Brooke Shields bold isn’t the same as Marlene Dietrich sleek, right? And what works for one girl’s face may not work for yours. But don’t start fretting about your bushy brows just yet, girlfriend, because we’ve got the best guide to perfect eyebrows right here for you. Not only will thecosmeticscop.com help you figure out which hairs to pluck, trim, or just simply leave alone, they also provide helpful little sketches of correct and incorrect techniques. And it doesn’t stop there. Their article on tweezing tips will become your brow bible as it also contains handy advice on the best tools to use and the best products to enhance your shape and further define your eyebrows. And it won’t hurt to bat those lashes, too, honey.